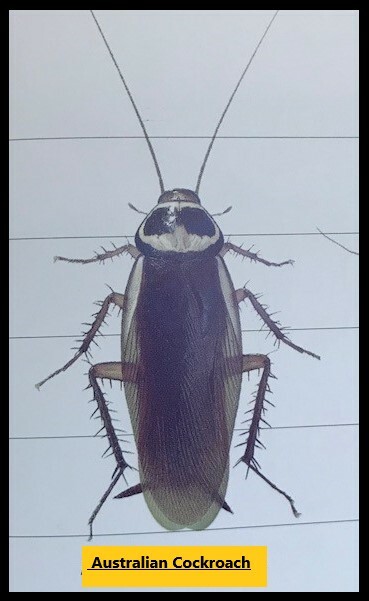 Cockroach treatment services to help rid a home or commercial property of all species of cockroach. We get to do plenty of pest extermination services where cockroaches have taken over a home. So it’s a Tuesday morning and we get a call from a customer. This particular customer is a realestate agent that uses Sunnystate for all their pest treatments. 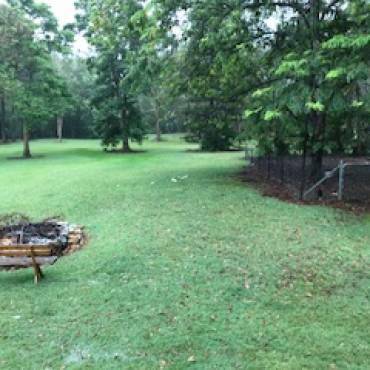 The agent manages one particular property in the suburb of Belmont on Brisbane’s Southside. They have informed us that the tenant has a serious problem with cockroaches. We pick up the keys from the realestate agent and go to the property. Upon arrival and after an initial look around there didn’t seem to be a cockroach problem. When some people see just one or two cockroaches they perceive this as a problem. But this really isn’t what we would call a problem. A serious cockroach problem is when they are seen during the day. When cockroaches are visible during the day it means their harbouring places are overcrowded. It’s at this point we would class the situation as a severe infestation. A cockroach infestation can take a few visits to bring under control. It’s important a thorough treatment is carried out to eliminate them. In the case mentioned, the treatment is still carried out as this will help to stop any cockroach infestation from starting. The treatment that was carried out will be sufficient for 12-months. 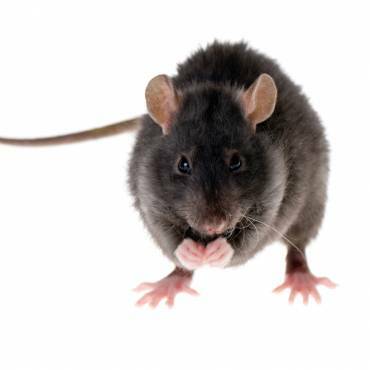 It’s recommended that a full pest control treatment is carried out annually. This will help to keep all manner of pests out of your home. In most cases, a general pest treatment will cover for cockroaches, Silverfish, Spiders, Ants and Rodents. Cockroaches if left untreated for some time can infest a home in a very short time. Whenever a cockroach problem starts it’s best to get on to it straight away. The longer these pests have to breed the harder the job becomes in eradicating them. Cockroaches can spread disease and contaminate kitchen bench tops. The kitchen area is usually the area of a home where they are found the most. They mostly hide during the day and then scavenge for food during the night. They will eat just about anything they can find. Some species can breed very fast producing a case with up to 40 eggs inside. The lifespan of an adult can be a few months or over a year. Cockroaches have learnt to survive in many different environments. Some species are resilient to some pest control sprays. So it’s important to use a pest company that knows how to correctly deal with them. To help keep cockroaches out of your home it’s important to keep opened packets of food sealed after use. 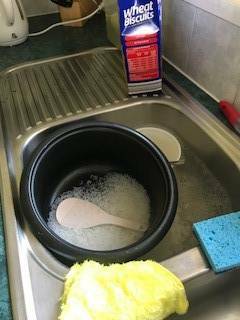 Always wash dirty dishes and never leave them out in the kitchen sink overnight. Regular vacuuming will keep floors clean and remove any food scraps. On a regular basis run a cleaning agent through the dishwasher. This will help to keep the waste pipes clean and free of any grease. At least once a year pull out the fridge and the dishwasher and clean behind them. It’s amazing how much rubbish and pieces of food get caught behind them. These simple tips can go a long way in helping keep cockroaches from making your home theirs. When treating for cockroaches it’s important to talk to the customer first. This initial talk can outline any problem areas that the customer may be having. It’s best to do a detailed inspection of the wet areas in the home. The wet areas are the kitchen, bathrooms and laundry. These areas are places cockroaches love to harbour and breed. For the treatment, we first use an insecticide around the inside and outside of the property. The spray is applied to the skirting boards and also inside some cupboards. After the spraying is complete permethrin dust is used. The dust is blown into the roof-void and also applied to areas in the kitchen, bathrooms and laundry. It can also be used in hard to reach areas like cracks and crevices. One of the most important parts of the service is the use of baits. The cockroach bait is a great way of helping to keep the numbers down over a long period of time. The cockroach bait will stay active for easily 12-months. It’s this that makes the bait an integral part of successful treatments. We all love our pets and pest controllers are no different. But having a pet of any kind comes with some responsibilities. The main thing to do if you have pets is to keep their food in a sealed container. Also, put away any food that isn’t eaten that day. Don’t leave food out all day or night. Many pet owners make the mistake of leaving food down for their pets all of the time. This practice is not good if you want a cockroach-free home. Put down clean water for your pets on a daily basis. 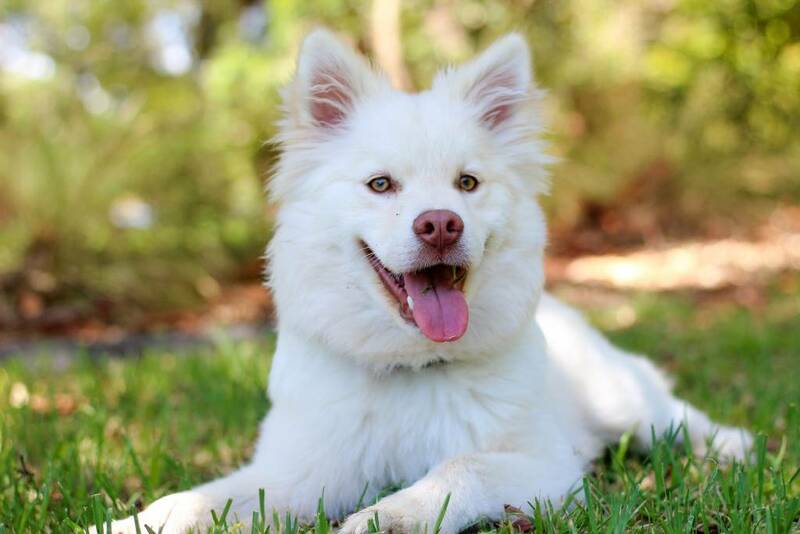 Regularly clean all pet food bowls and drinking bowls. If you have a cockroach problem following these simple steps can help to bring it under control. It’s important to talk to your local pest control technician about the service they are providing. The customer needs to know what pests are covered under a warranty. And also what chemicals are being used and if they are safe for the whole family and pets. Always use a fully licensed pest company that guarantees their work. Cockroaches really are a pest that needs to be dealt with sooner rather than later. Get your home treated before cockroaches start to move in.